Discovered in 1997 at our container tree farm by one of our employees, Kevin Johnston. This freemanii cultivar was selected because of its superior habit and fall color. Matador™ has a deeper red fall color than Autumn Blaze® and colors more consistently than Sienna Glen®. An adaptable tree with an upright, symmetrical form. 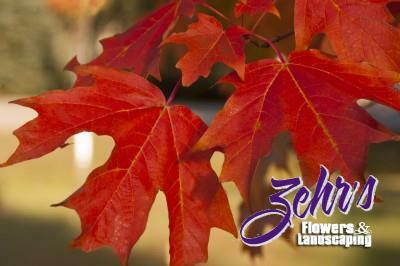 Gains its fall color a bit later than other cultivars and holds its leaves longer. Excellent choice for lawn, street or park.